We are thankful for your wish to contact us! We regularly keep updated our facebook page https://www.facebook.com/kglabsbishkek/ even more often than our website. 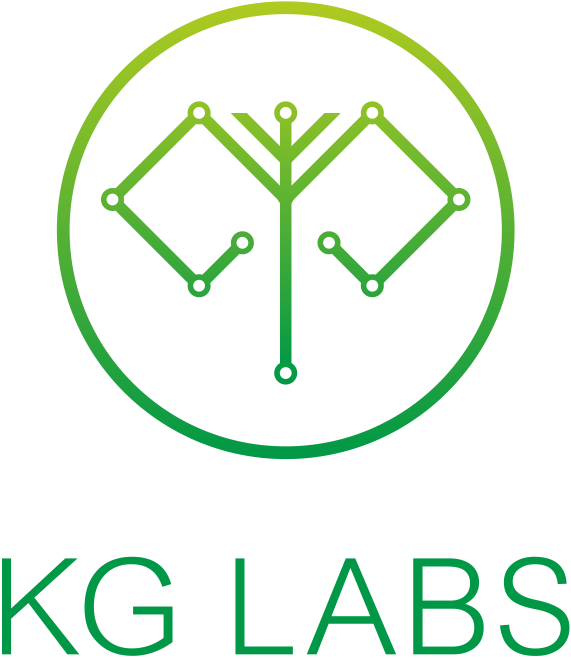 The best way to contact is to call KG Labs’ Manager of Projects and Communications – Begaim Muratbekova via mobile: +996555040088 or email: begaim.muratbekova@gmail.com. To contact directly KG Labs Chairman Aziz Soltobaev please email azizkin@gmail.com.